The publisher says: From Black Beauty to Pegasus — This collection has something for the horse-lover in everyone, including favorite horses in fiction, true stories of real horses, and a guide to grooming them. 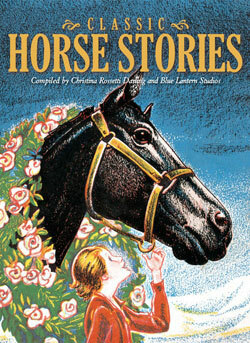 Featuring excerpts by beloved writers, these classically illustrated stories and poems are sure to charm readers—and riders—of all ages. $19.99 156 pp, full-color throughout, all ages. Hardcover, compiled by Christina Darling, published in 2010. 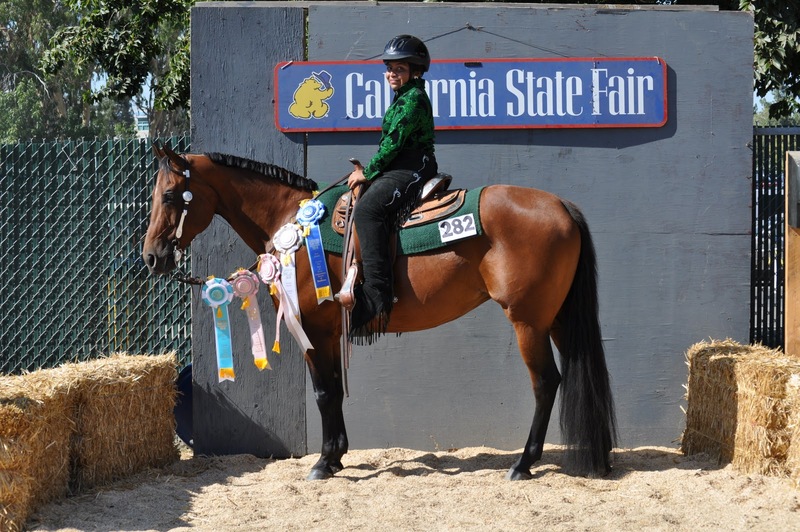 Author and publisher Christina Darling grew up in the California countryside, where she said she longed to have a horse of her own. Since this was impossible, she contented herself with reading about girls who did. Christina now lives in Seattle with her daughter and husband and works in her family’s gift publishing business. In my day job, I help edit a magazine book section, which includes children’s books. I love books and like the idea of finding gems to help young readers feel the same way. I often speak to the creators of these books and their publicists. Some are published and distributed through traditional channels, others are self-published and passed along in informal ways. And, it’s not unusual for me to talk with those who have a great idea for a children’s book, but don’t know where to start. What I tell them is this: There’s help out there, lots of it. A good place to start is the Society of Children’s Book Writers and Illustrators. They’ve got a full calendar of events all over the country and offer classes and ways to connect with other children’s book authors and illustrators. Some publishers offer to print your book — but then want you to either pay some or all of the expenses or find a sponsor to pay for many of the costs. They suggest publishing your book “for free” but their basic package is usually not the best representation of your work so you wind up paying for “extras.” These publishers are called subsidy or vanity publishers. If you’re willing to pay to publish your own writing, then consider self-publishing and educate yourself on all the options — the list of variations and prices is amazing. And these days, what a subsidy publisher can do, you can easily do yourself. Print-On-Demand (POD) books and eBooks are fairly new to the market and for some authors and illustrators, can be a viable option IF they are non-subsidy publishers that pay a royalty. As for posting your writing on an online message board in hopes an editor might wander by and discover you, this is not recommended. I’ve been blogging for more than a year, putting up original stories and poems from time to time, thinking maybe someone would see my work and want to publish it. I mean is that such an odd hope? Didn’t they make a movie Julie and Julia about a blogger cooking her way through the Julia Child’s cookbook? But, turns out that hope is like fishing in a dead zone. Nary a nibble from an agent or publisher in more than a year, no one who wanted to even talk about my work. My guess is that editors don’t have time to go rummaging around on the Internet looking for stories or talent. They’re being bombarded by mails — e- and snail, FedEx and friends of friends on the phone. Whatever method of publishing you choose, remember, when you put your work out there for the world to see, it’s your name on the line. It’s best to be excellent, or darn close. 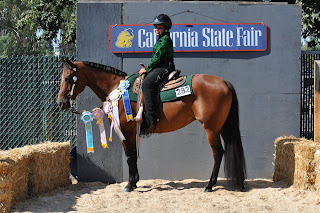 last year at the California State Fair.